Congratulations on the new track at Silverstone. 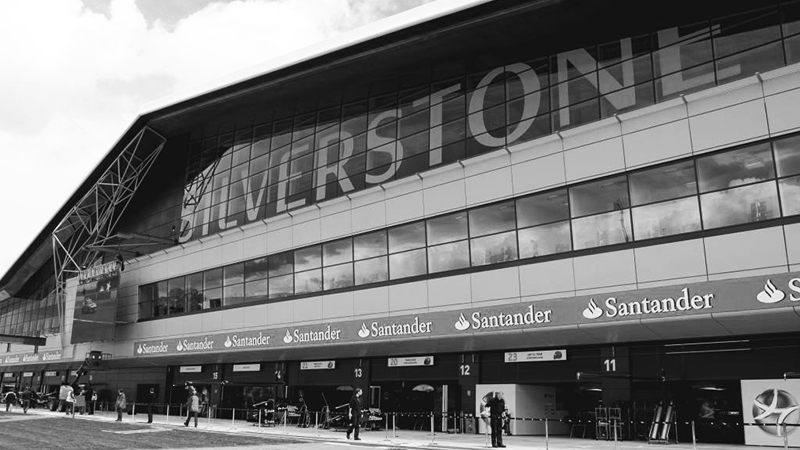 Sixty-one years ago the first Formula One Grand Prix took place at Silverstone. The new track looks amazing with the aeroplane as backdrop – reminder of Silverstone’s links with WWII fighter pilots.